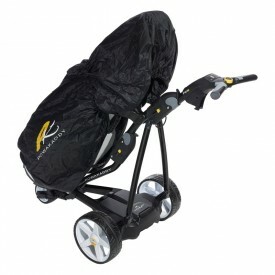 PowaKaddy FW7s EBS Golf Trolley (36 Hole Lithium Battery): Now available with a FREE accessory. 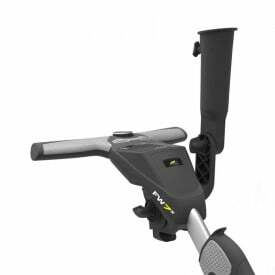 The all-new FW7s from PowaKaddy built on the success of the popular FW7 range the new S EBS model incorporates the latest technological advances and innovations. The EBS version of the FW7s provides progressive electronic braking, no more hanging on when you have a steep incline or decline the trolley will automatically adjust the brakes for composed control. The FW7s weighs only 9.5kgs without a battery fitted and 2kgs extra with a 36 hole Lithium battery. The addition of a full 2-year trolley warranty and a 5-Year Battery Warranty on the PowaKaddy FW7s can leave you in no doubt that a PowaKaddy is the Right Choice.